Lise works alongside John Jose as his paralegal. She keeps John's cases organized and moving forward toward resolution. And, she has a calming demeanor that puts our clients at ease. 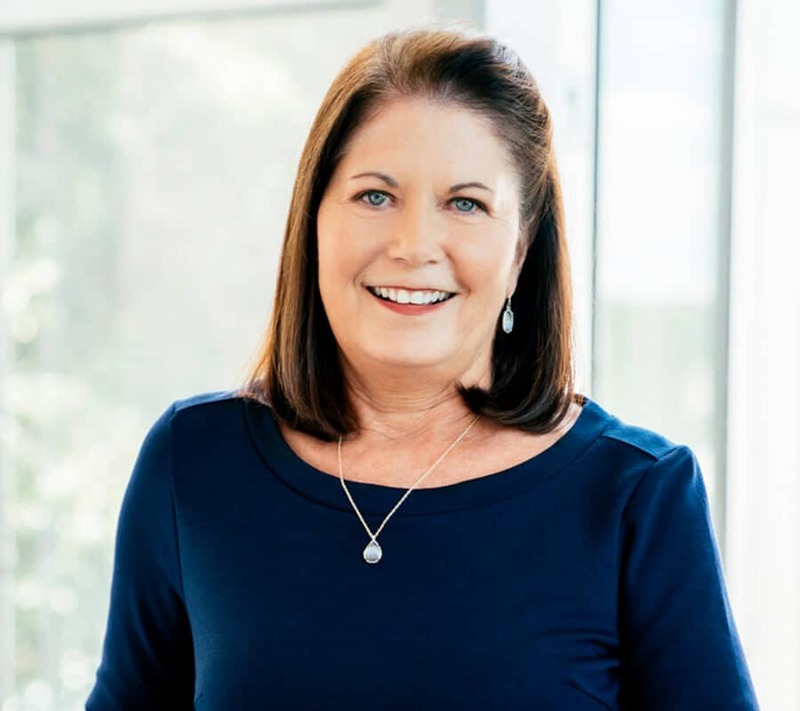 Lise Clancy joined Slack Davis Sanger in 2011 and brings deep experience in all aspects of plaintiff’s personal injury litigation, having worked in the industry for over 30 years. For the past 28 years, she has worked directly with John Jose, first at his prior firm and then when he joined Slack Davis Sanger. She assists John with litigating cases from commencement of the lawsuit through discovery, depositions, motions, and trial. In her spare time, Lise enjoys reading and traveling.